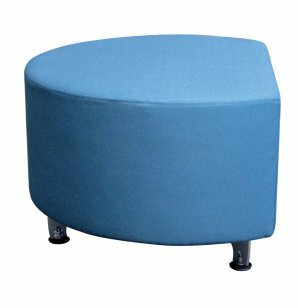 Full Time Mobile Modular Soft Seating - Half Round, 55” dia. 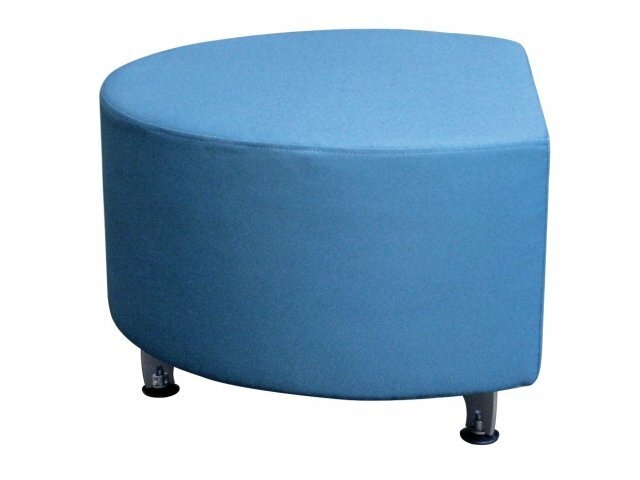 The casters on this mobile modular soft seating, make creating configurations as smooth as possible. The half-round shape fits perfectly with a variety of other models.